LUME - the name given to the Digital Repository of the Universidade Federal do Rio Grande do Sul - manifests the meanings of knowledge, light, and brilliance. It was established to provide online access to the digital collections of the University and to other documents which, due to their relevance or historical importance, the University has decided to offer. 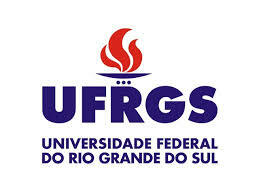 LUME aims at collecting, preserving, disseminating and making available the access to academic, scientific, artistic and administrative documents, valuable research outputs and texts written in the University, as well as to historical collections and other relevant documents, even those not produced at UFRGS, to provide a variety of valuable resources.